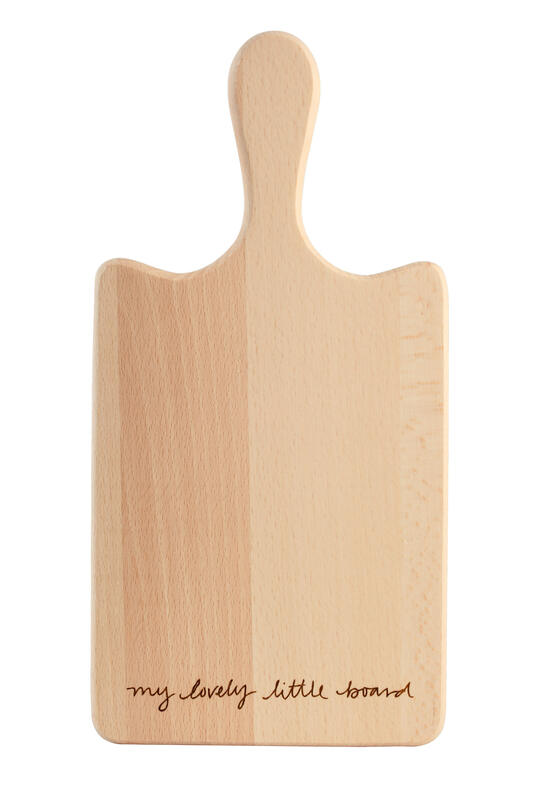 Sophie Conran small serving board - ‘my lovely little board’ Designed by Sophie Conran this Small Serving Board makes a great gift. Written on the board is ‘my lovely little board’. Gift Boxed.